This my, Hi my name is and this is how you say my birthday in Maori and English. Hi my name is Alizhay this is how you say my birthday in Maori and English. Kia ora my name is Tylah this is how you say my birthday in Maori and English. Wow! 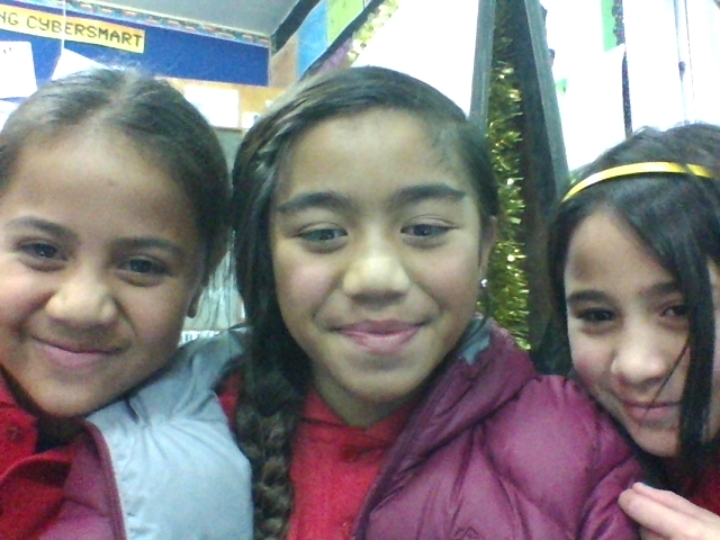 I love the way you said those words in maori Tylah Alizhay and May. It is so cool that you did this in maori. It is so cool I would always read it. Tina pa tamriki. Keep up the good work. Ka pai.